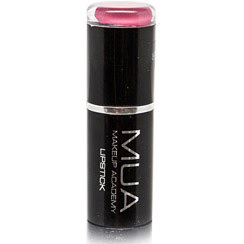 MUA Lipstick in Shade 4 looks so natural and its really moisturising as well for the summer. 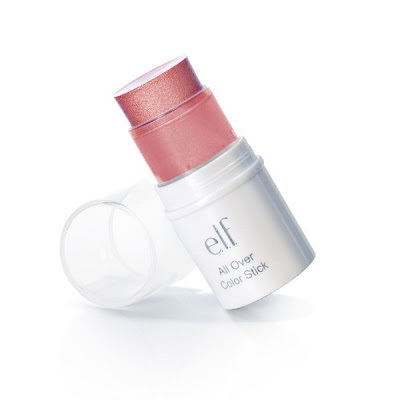 Elf all over cover stick in pink lemonade gives a really nice dewy look. 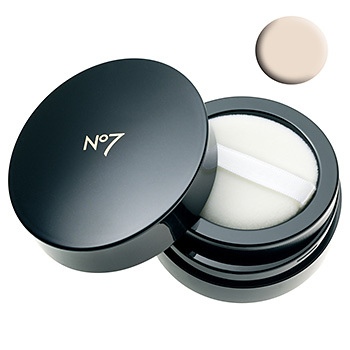 I am not really wearing any colour in powder at the moment but if Traslucent powder counts for when I wear foundation to go out it would be No7 Translucent powder to set foundation or block oil. 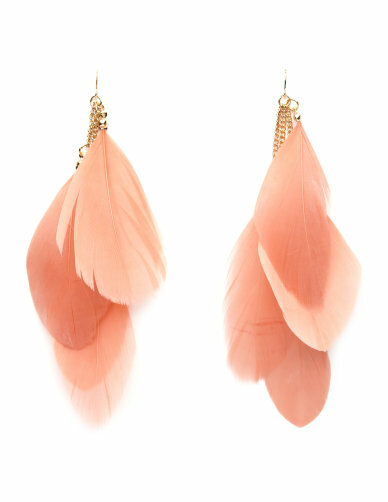 During these day I am not really using any heat on my hair and just letting it be natural. 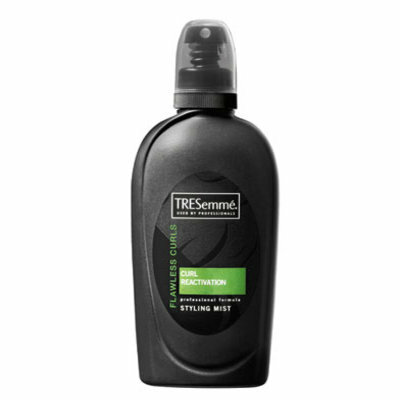 My hair is a mixture of waves and slight curls and to enhance that I use the Tresemme Curl Reactivation Styling Mist. 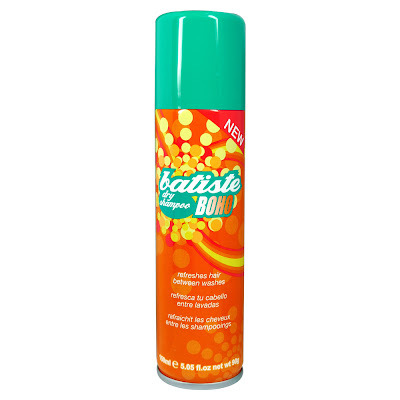 Just a little spray and your hair looks and smells great. 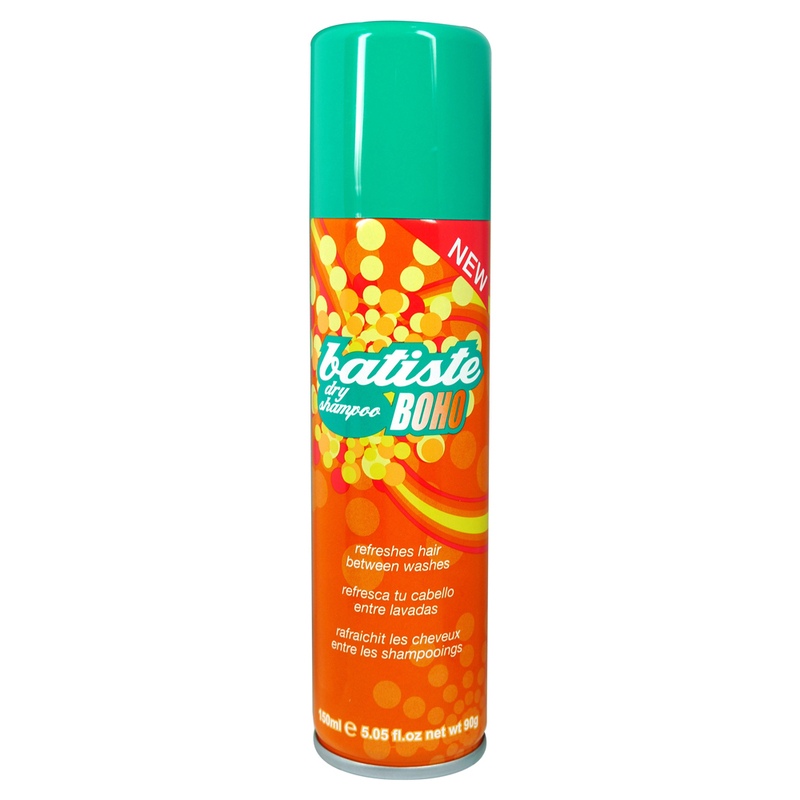 I also use the batiste dry shampoo in Boho which is also great. 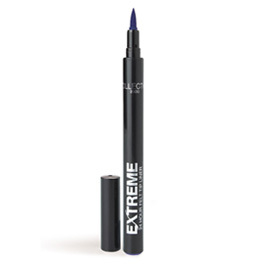 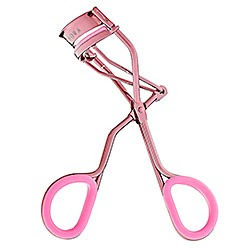 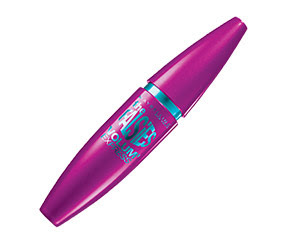 This has to be my collection 2000 extreme felt tip liner, maybelline Falsies mascara for night time and a pair of eyelash curlers for the daytime. 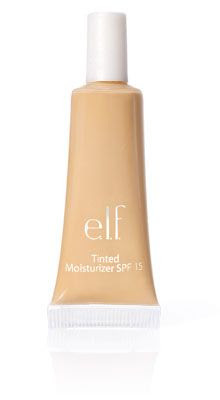 I don't use any tanning products. 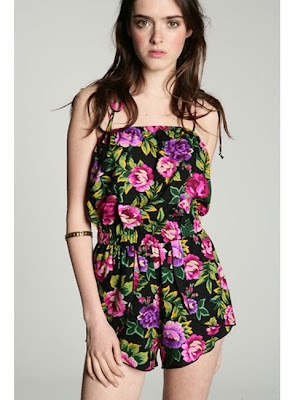 Play-suits or Jumpsuits I think are big this summer.